Courtesy of Key Realty 614-300-0771, Kathleen H Fornes 614-204-5707. District: GAHANNA JEFFERSON CSD 2506 FRA CO. Please, send me more information on this property: MLS# 219004641 – $675,000 – 6500 Havens Road, Blacklick, OH 43004. 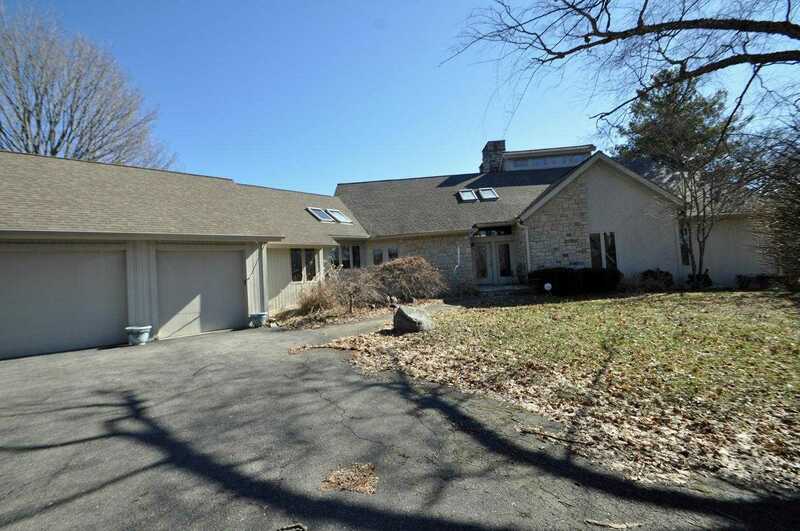 I would like to schedule a private showing for this property: MLS# 219004641 – $675,000 – 6500 Havens Road, Blacklick, OH 43004.